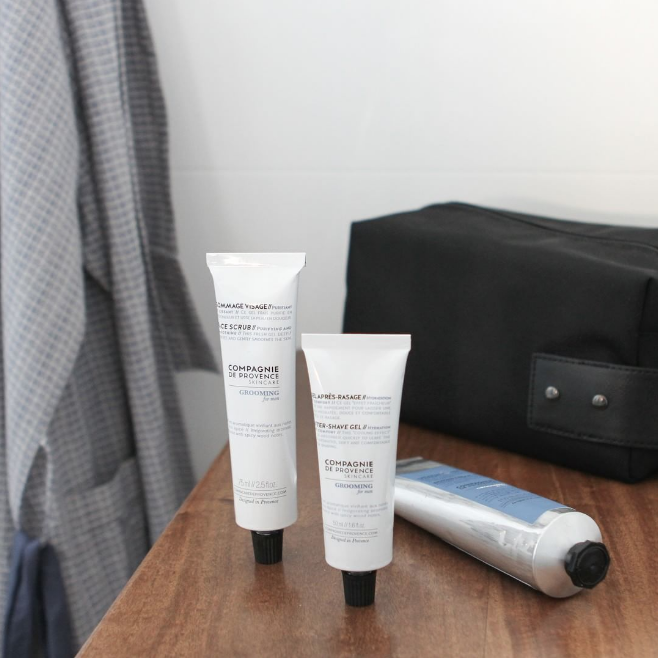 This week, Sam van Kan is tackling the question of bedside styling. Your bedside table should be practical and reflect your personality - here Sam shows you how. Have another question for our stylists? Comment on our #askthestylist posts on Città social media or submit your questions by using our #askthestylist hashtag and tagging in @citta on Instagram or Facebook. Can you provide some tips on bedside table styling? It’s the first thing you see in the morning and the last thing you see before drifting off to sleep, making it the perfect place to display your favourite moments, prettiest pieces and items that make you happy! Let's start with the furniture; matching bedside tables are no longer a 'thing', today it's about mixing and matching bedside furniture to suit your needs. Stools and side tables make practical surfaces to arrange your bedside vignette; if storage is needed, choose a modern set of bedside draws. 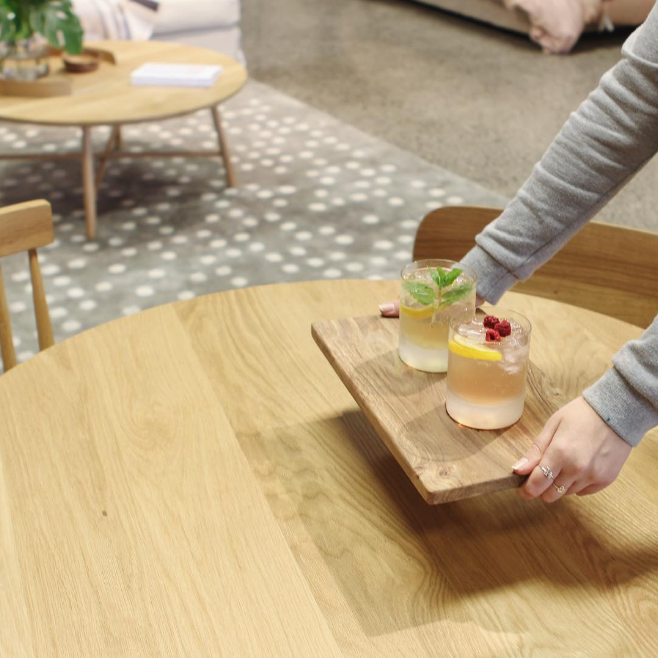 What helps to keep the look cohesive is choosing furniture in similar materials, such as oak. Pendant lights hung above a bedside table are becoming more and more popular in the bedroom. They're a great way to frame a bed, especially if you don't have a bedhead. Hung at the right height, they can provide a soft, ambient light for your bedside. Aim to have the bottom of the shade hanging below eye line when sitting up in bed, and if you do have a bedhead to consider, about 1/3 from the top of the bedhead. Alternatively, we're also fans of having a mix of both a hanging pendant light, and a table light on the opposite side. If the lighting has a common colour/material, then it will still feel cohesive. Inspiring art or special memories sitting pretty in frames will be the first thing you see in the morning and the last thing you see at night, so make sure you love them. 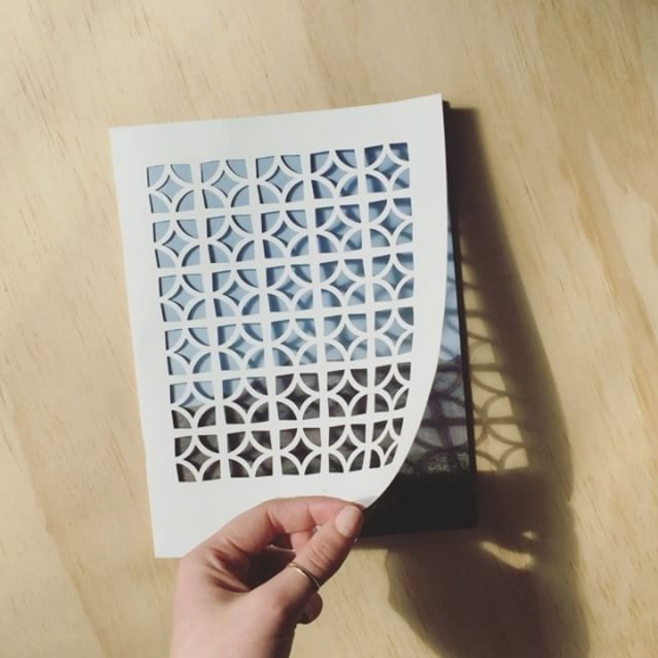 Bedside stories aren't just for children. Keep a stack of your favourite reads on hand, they make ideal platforms to display trinket dishes. Play with varying height with your pieces; try clustering objects in trios to create an interesting vignette. Wake up refreshed with a mug, glass, pitcher or carafe beside your bed. We're in love with our charming Mr. & Mrs. carafes - they make the perfect bedside companions. Fresh cut or potted, flowers add a touch of the outdoors and can even have health benefits when sleeping. You don’t need to go to the florist each week and invest in a big posy, a simple single flower or cluster of foliage picked from your garden is just as beautiful. Stick to smaller vases or even a glass to hold flowers next to the bed - too tall and it may compete with a hanging light or dominate the bedside. Keep your precious items close while you sleep. Little salt pinchers or decorative marble soap dishes make the perfect resting place for jewellery. You may not need all six bedside items beside you at once - figure out what's practical and what works best for you - then make it pretty! We're looking forward to seeing how your bedside comes together Josie! 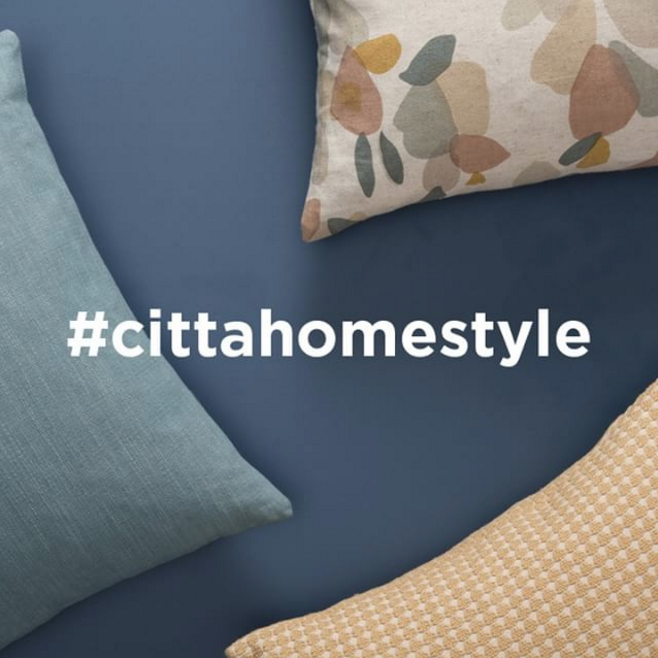 Be sure to enter our #cittahomestyle competition so we can see how it all works out, and you can have the chance to win $1500 Città voucher. Good luck!